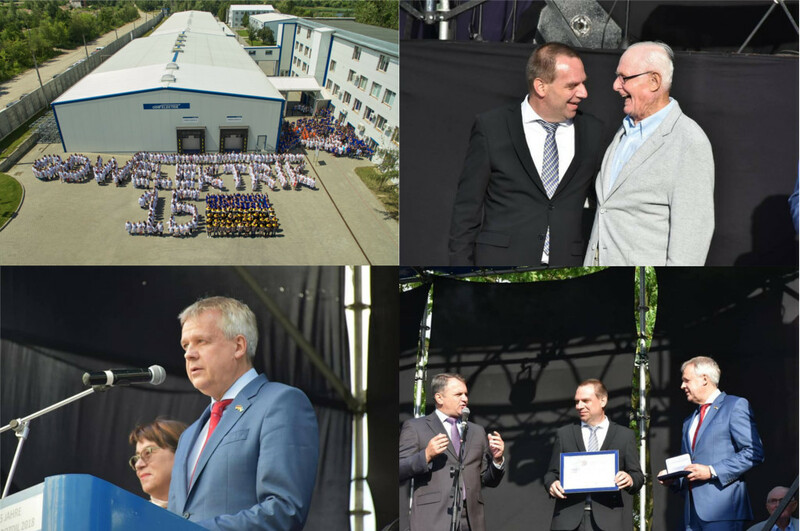 “A great success story”, under the slogan the 15th anniversary was celebrated at our plant in the Ukraine on Saturday, July 14. Colleagues from near and far, as well as representatives from politics and business had come to celebrate the event together. ODW-ELEKTRIK had founded this location in 2003 as the third of today’s five locations and with that set a further milestone in the internationalization of the company. The acquisition of this location has made it possible to react to the changed market situation and to orient the company towards the future. Today we have about 2,400 employees in Germany, Hungary, Ukraine, Macedonia and Mexico in the family of the ODW-ELEKTRIK group of companies.